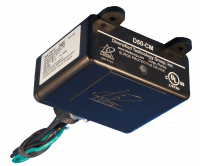 DITEK's industrial surge protectors safeguard AC power systems against transient surges in the most demanding environments. 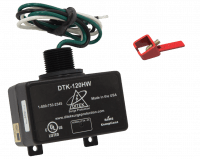 Available in a variety of voltage and wiring configurations. 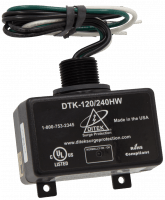 DITEK's D50-CM surge protection device provides robust 120/240V Split Phase protection for small electrical panels, AC disconnects, irrigation equipment, and residential pumps and motors.